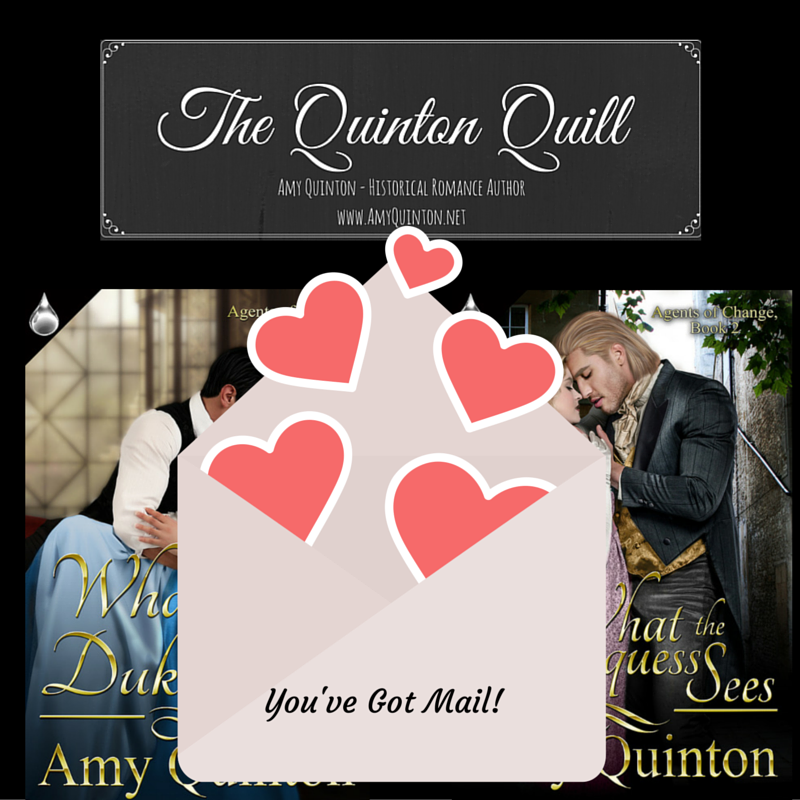 Today, I’m on two different blogs with excerpts from What the Duke Wants and long-winded musings on various topics. Me? Long winded? No one would believe it. Honest. You can find me on Musings from the Blonde Side–the blog for authors TL Shaefer and Keira Ramsay. There I comment on #WritingLife and offer a #BookExcerpt from What the Duke Wants. 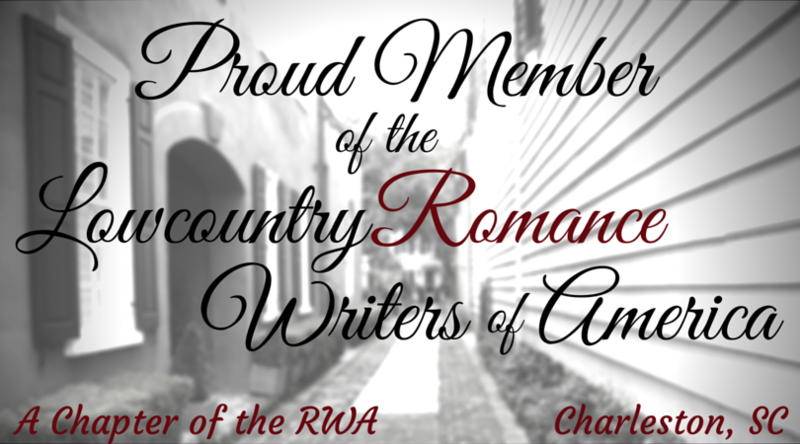 You can also find me on the Marketing For Romance Writers Author Blog where I’ve posted my #Thursday13 favorite authors… all romance, of course. You’ll also find a #BookExcerpt or two… or three. Possibly more.